The Rangers Charity Foundation supported Beatson Cancer Charity throughout season 16/17, helping contribute to the fight against cancer. 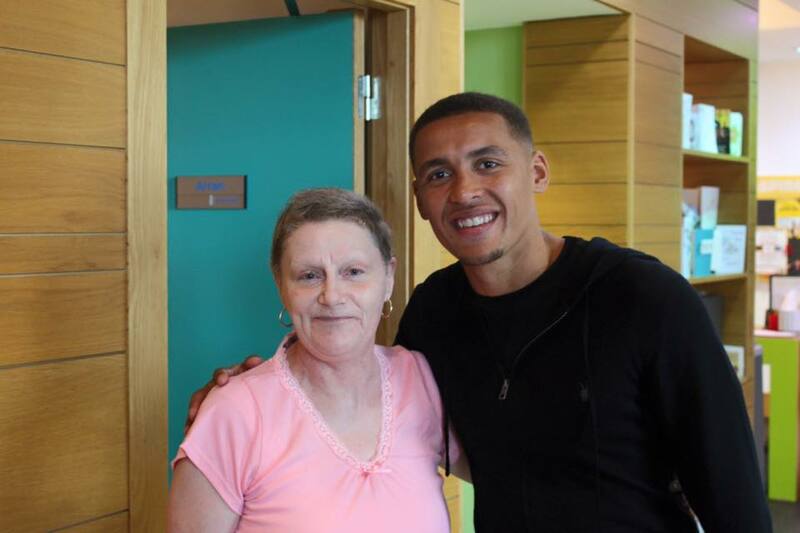 Beatson Cancer Charity provides invaluable support to people who have been diagnosed with cancer and their families in the west of Scotland. Cancer affects so many people’s lives. Despite improvements in survival rates, more people than ever before are being diagnosed with cancer. Scotland has one of the highest rates in Europe with 2 in 5 of us developing cancer at some point in our lives. That is why we believe it is so important to work with a charity which is making a difference and giving care and support to people in the west of Scotland who are dealing with a cancer diagnosis. The Foundation raised £10,000 over the course of the season to help fund a pioneering Radiotherapy Research Project which aims to increase the effectiveness of radiotherapy treatments and significantly increase survival rates and improve quality of life for people who require radiotherapy as part of their treatment plan. About half of all patients receive radiotherapy and for many it is the reason they are cured. Unfortunately too many people cannot be cured due to the risk of damage to surrounding, healthy tissues, limiting the amount of treatment patients can safely be given. 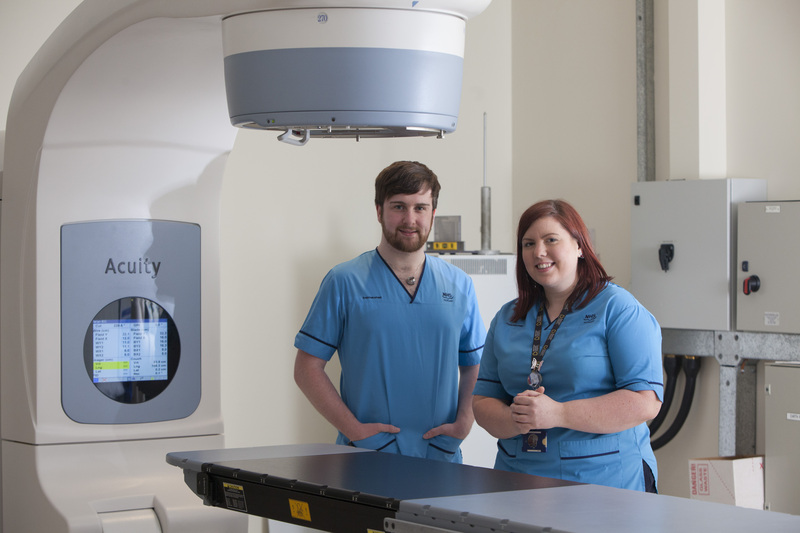 The Radiotherapy Research Project aims to change that by increasing the ability of radiotherapy treatments to shrink, control and in some cases eradicate cancers. In turn this will ensure that more people will win the battle against cancer.